Our view: A great value, well located hotel - an ideal choice if you want to discover the legendary resort without breaking the bank. 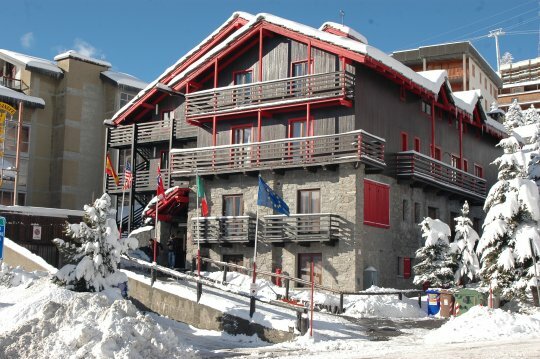 The Biancaneve is situated in a quiet and sunny position on the edge of Sestriere and offers wonderful panoramic views over the slopes of the world-famous Milky Way ski area. 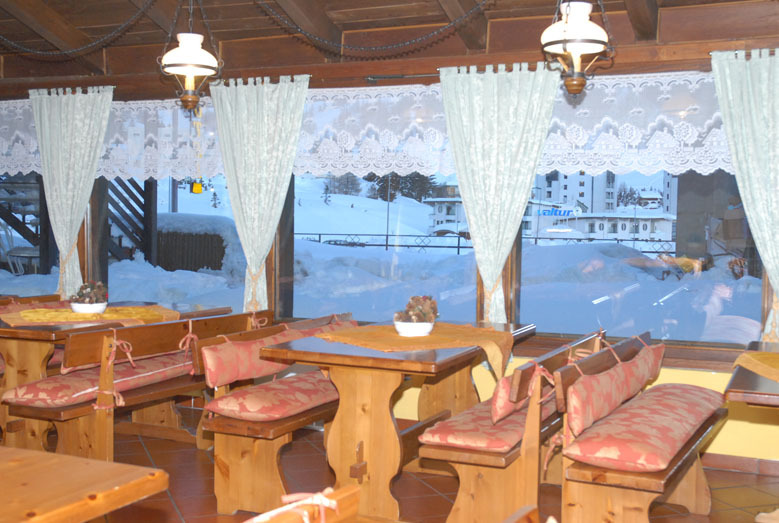 The hotel is comfortable and the relaxed atmosphere makes it ideal for groups and families with children. The owners pride themselves on their cuisine with offerings of traditional and international dishes accompanied by a rich selection of typical, regional wines. 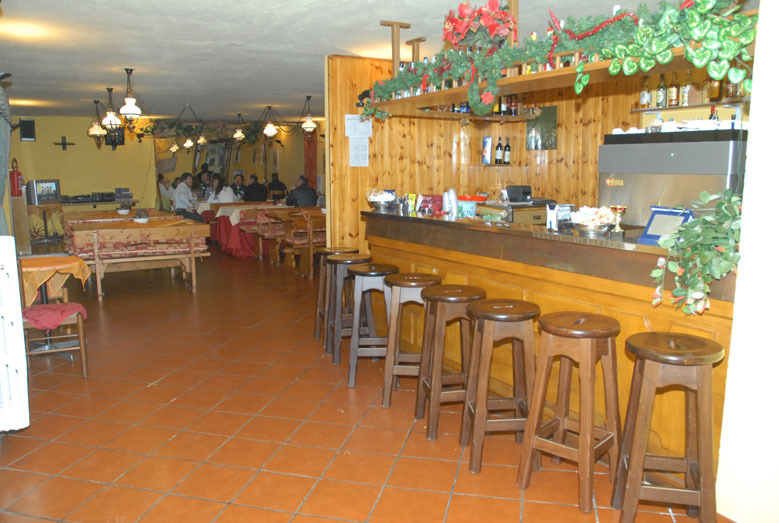 The bar area offers a fantastic, sociable atmosphere, particularly around happy hour. Bedrooms are warm and comfortable with great facilities including satellite TV & Wi-Fi. Some rooms have bunks making this a great choice for families. Simply furnished twin, triple and four bedded rooms with twin beds and a set of bunk beds have a TV and bathroom with shower & wc. Important information: Due to recent changes in Italian tax law, a daily ‘Tourist Tax’ may be charged. If charged, you would need to pay the hotel directly and the amount varies between approx. €0.50 & €3 per person, per day depending on the star rating of the accommodation.